Spring is upon us and everything will soon start to grow like crazy! Now is the best time to get ahead of the game and do some cleaning up of the Winter dead to make room for new growth. 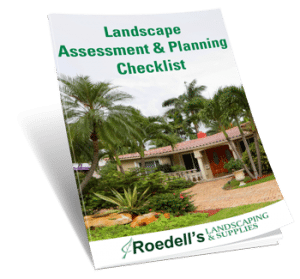 It is time to prepare your lawn for Spring and get those shrubs or hedges cleaned up and trimmed back so they look good for the long haul. If not, before you know it, they will be misshapen and overgrown. The only thing to wait for is the first bloom of flowering shrubs or when new growth has completely formed on non-flowering varieties. Once this has happened, and we are almost there in Central Florida as we have heard Landscapers are buzzing everywhere in the last few weeks. Pruning and Trimming like a Pro can be easy with the right preparation and the right tips to know. It is fun once you get started to let your creativity flow and design your shrubs or hedges with your own custom look to complement your home. You already know when to prune or trim so get ready to gather your supplies, go outside, get some ideas and get started! Here are our Spring Lawn Care Tips for Pruning and Trimming. First Things First: What is a Shrub and What is a Hedge? Here are the basics. A shrub is a woody plant that is smaller than a tree and has several main stems arising close to the ground. A hedge is simply when shrubs are planted close enough to each other to form a row. There are two types of hedges: formal and informal. 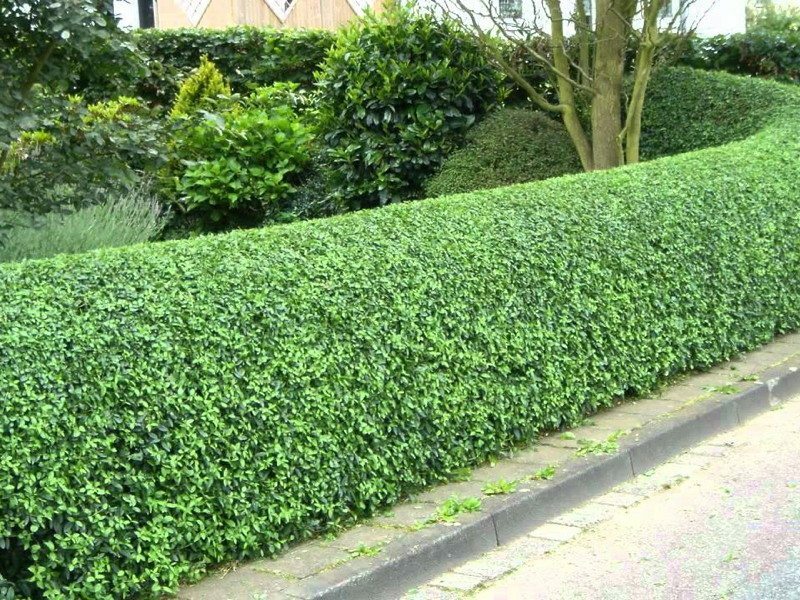 Formal hedges are those that are sheared or trimmed routinely so that they look like one shrub and create a boundary or living fence. An informal hedge is when shrubs are planted close together, but left mostly in their natural state. These require less pruning or trimming. Shrubs and hedges that are well maintained can offer a living fence, privacy screen and can aid in prevention of soil erosion from wind and rain. Shrubs and hedges can be a simple and inexpensive way to enhance your landscaping. It is important to prune or trim your shrubs or hedges to prevent them having a negative impact on your curb appeal by being overgrown and unsightly. Nicely maintained shrubs and hedges can actually increase your homes value and allow you to create your own intimate areas within your own backyard. When using pruning tools, there are some must-haves. 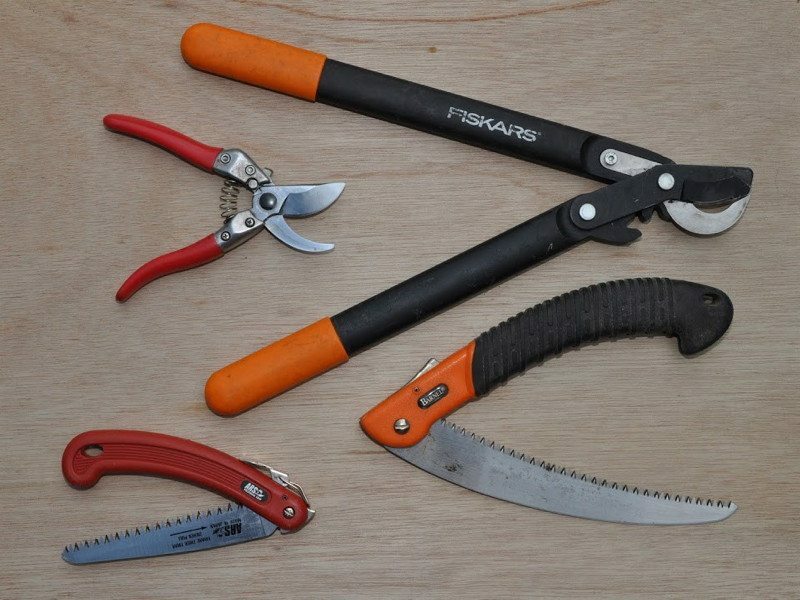 These include pruning shears, hand-held pruners, pruning loppers and a curved pruning saw. There are two types of hand-held pruners are both are important to have. Bypass pruning shears cause less damage to the stems and can fit into tight places. Anvil pruning shears are more powerful and can make manual pruning a little less labor intensive by cutting through larger stems. Loppers can cut through branches up to 2 inches and a curved pruning saw can be used for branches over 2 inches. Also, keep in mind that manual tools need to be maintained as well and will require sharpening to kept clean to give you the best results. Hedge Trimmers make the job much easier physically and allow for a more even cut when trying to create straight, clean lines. There are various types of hedge trimmers to consider as well. There are electric corded hedge trimmers, gas-powered hedge trimmers and battery-powered cordless hedge trimmers. Each has its own advantages and disadvantages. Electric corded hedge trimmers are easy to use and quiet but have the disadvantage of dragging around a cord. They are an affordable choice and basically maintenance free. Electric hedge trimmers are best suited for those with smaller yards. 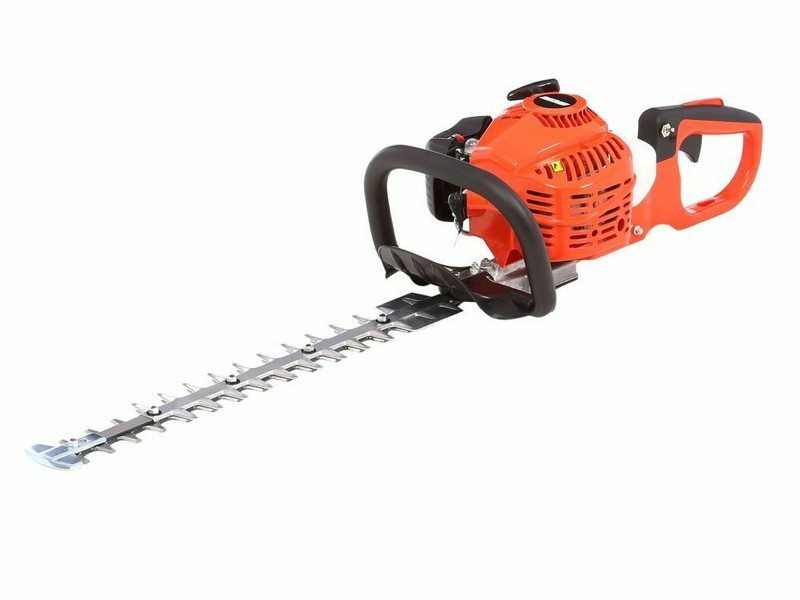 Gas-powered hedge trimmers are more powerful and cut thick branches cleanly. They are cord-free and allow for working anywhere in your yard. They are more expensive and they can be loud and release fumes. Cordless, battery-powered hedge trimmers have made a lot of progress in recent years with lithium batteries. It also allows for the freedom to trim without a cord but is much quieter and doesn’t require any gas or oil. Power can be an issue and is dependent on the size of battery used and those that have the most power are heavier and can be quite expensive. Pruning and Trimming begins by removing any dead or damaged branches including those that may be suffering from disease. Be sure to look closely when pruning to notice any disease or nutrient issues that may need to be addressed. Once all the dead materials are cleared out, take a step back and look at the overall shrub or hedge. Decide which branches to remove to improve the shape of size of the shrub. Start at the bottom and work you way to the top. Only cut off about 2 inches at a time, especially with a hedge trimmer that can quickly cut into too many branches. It is better to make a few shallow passes than butcher your shrub or hedge. You can prune branches back to outward facing buds, where two branches meet or remove entire branches at the base of the shrub. Keep in mind that the inner limbs need air and sunlight to grow. Pruning by hand is the best way to accomplish this by cutting back some inner branches just above new growth or even to the plant base. Remove suckers, the small branches that grow at the base of the trunk and limbs that grow vertically, known as watersprouts on larger branches. These take nutrients away from the branches you want to support to grow. Make sure you prune leaving the base of the shrub larger than the top in order for those lower areas to receive sunlight. For formal shrub and hedge trimming, begin with some general trimming and then set some stakes and string as a guide. Don’t set too low and be sure to use a level to create straight lines. Prune or trim just along the top and sides of the string. Topiaries can be created easily by using the same method using a rope, string or ribbon to wrap along the outside of the shrub or hedge to create your design. You can step back, visualize and alter the design by adjusting your guide to get just the right look. Prune or trim branches just above the guide all the way back to the base. This will give the beautiful, sculpted look that make topiaries so desirable. Use your hand rake after every few passes with pruning shears or your hedge trimmer to pull out the cut branches and leaves. This will allow you to constantly review your trimming as you go to be sure you are getting the desired results. When shrubs or hedges are overgrown, remove the thickest branches first. You may be fearful but removing those will promote new growth and will fill in making shrubs and hedges look thicker and fuller. Clean cuts are important to promote quicker healing and therefore faster growth. When using pruners or loppers, cut branches deep into the jaws and make sure you keep hedge trimmers sharpened and cleaned. For large shrubs or hedges, consider a hedge trimmer with extended reach and pivotal cutting head. This will make a daunting task much easier and keep those big beautiful plants healthier. Be aware of safety at all times. Clear your work area of any trip hazards or obstacles before you begin and stay aware of any wires or other items that may be entwined into your shrubs or between shrubs and your house. These can be hard to see pose a risk. Keep children and pets out of the area until you have completed your trimming and cleaned up debris and tools. Always wear eye and ear protection. Use gloves and dress in a long sleeve shirt, pants and closed-toed shoes.